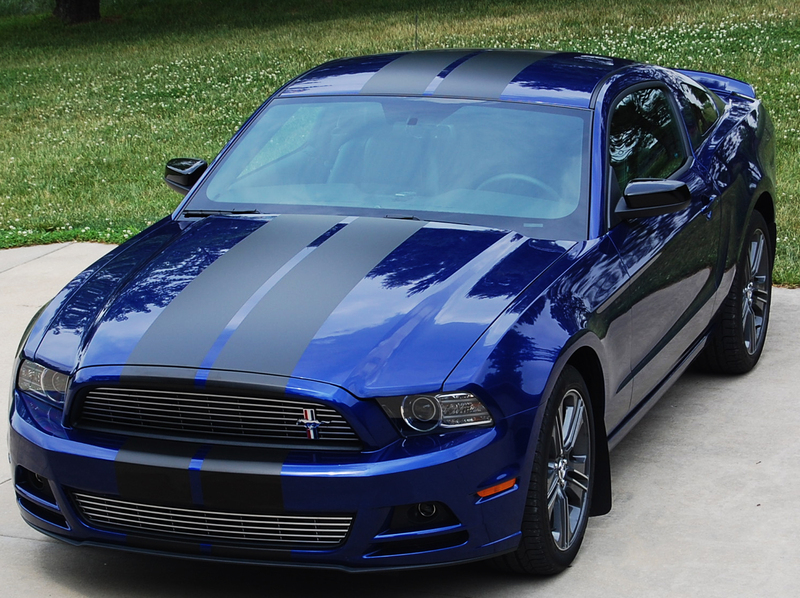 Racing Stripes are a perfect addition to the classic American muscle car or the tuner inspired JDM roadster. 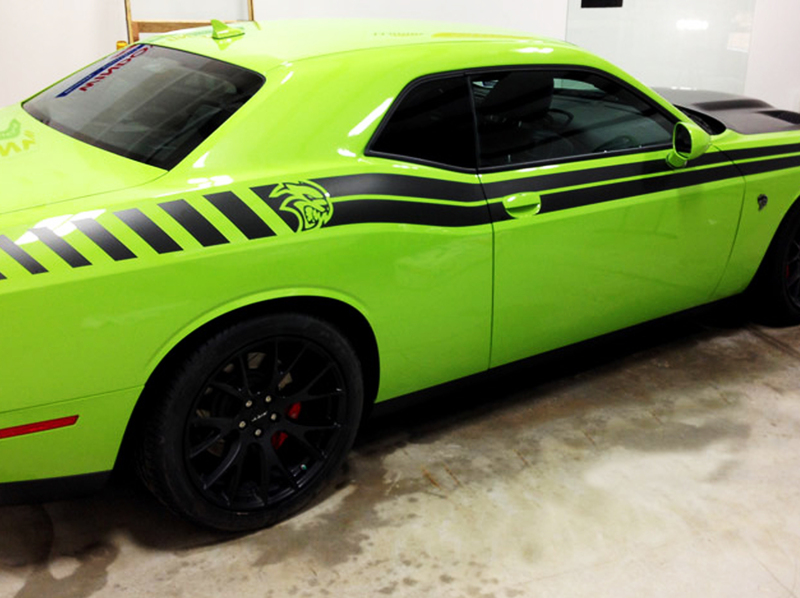 These racing stripe kits can be added to any car, truck or SUV for a true custom car graphic look. 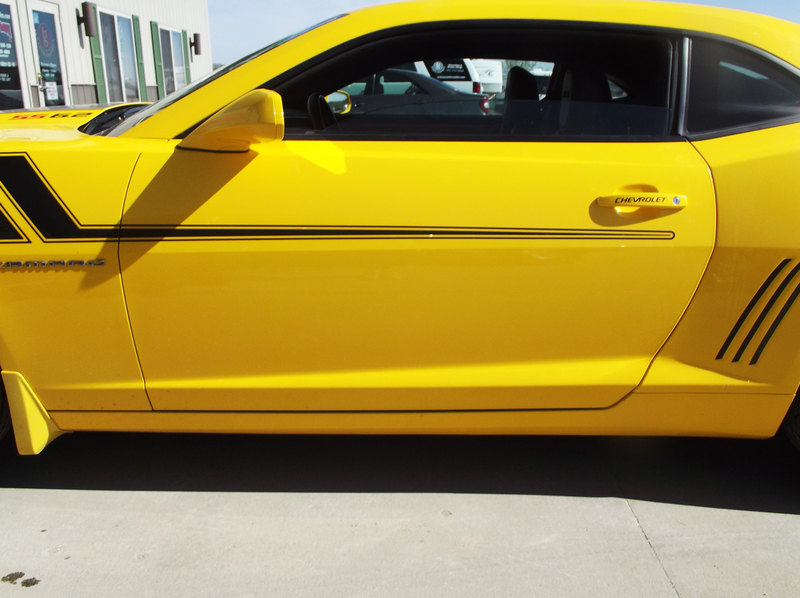 Our stock rally stripes are available for Chevy Camaro,. Chevy Cobalt, Chevy Silverado, Dodge Challenger, Dodge Charger, Dodge Dart and Dodge Ram. 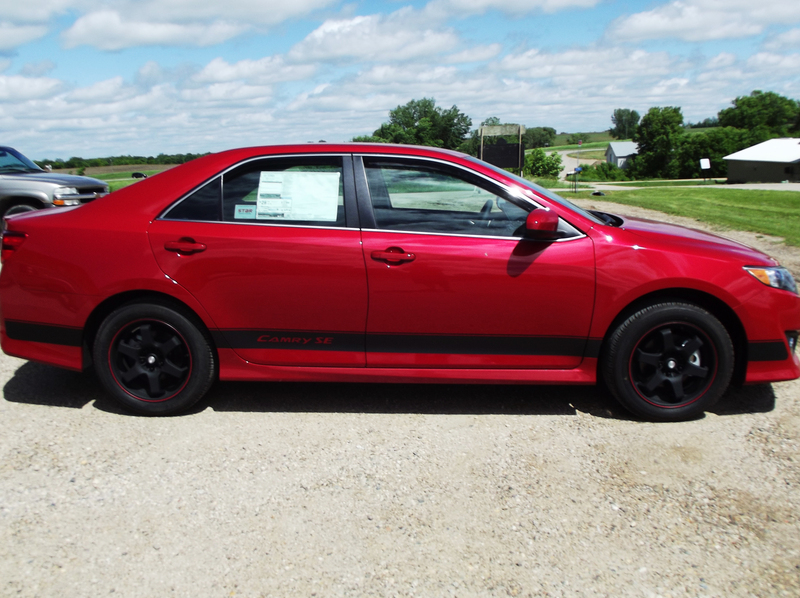 View our catalog and choose the style that fits your vehicle. 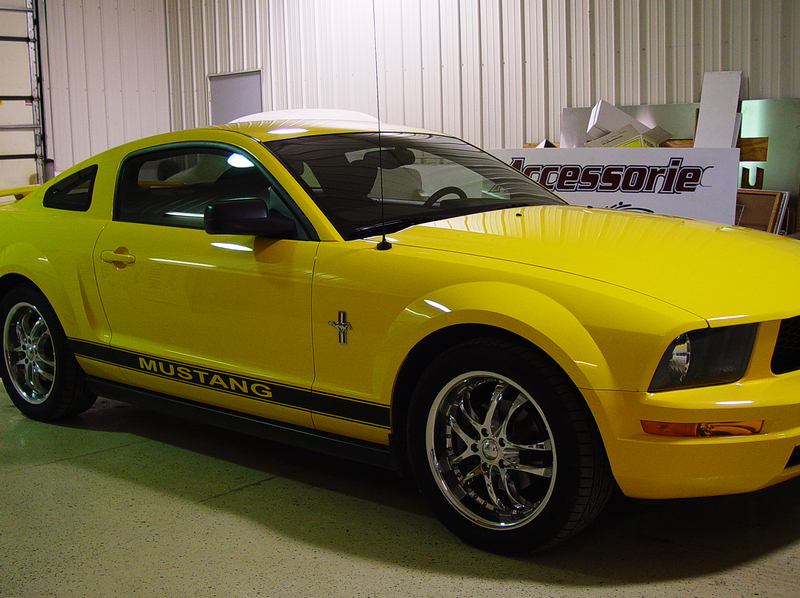 Next, just set up and install date and we can get it installed on your vehicle. 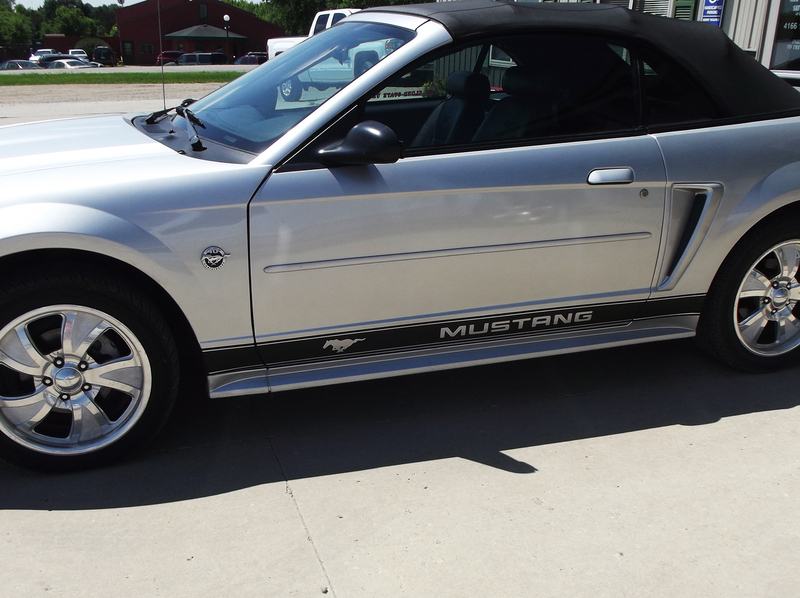 We also offer custom striping to suit your needs. Call us or stop in for a quote.